Home Opinion Will Ike Ugbo be a success at Barnsley? Ike Ugbo could easily score 15 to 20 goals in the Championship this season, and that should be enough to see Barnsley finish above the relegation zone in the second tier of English football. Not many people would have expected Barnsley to survive in the Championship last season. Having been promoted from League One at the end of the 2015-16 campaign only via the playoffs, the South Yorkshire outfit were expected to be among the clubs to get relegated back to the third tier of English football right away. It is not easy for clubs from League One to compete on the pitch and off it when they get promoted to the Championship, and Barnsley were not expected to be any different. Barnsley, though, surprised everyone and stayed up in the second tier of English football. In fact, the South Yorkshire club finished as high as 14th in the Championship last season. Paul Heckingbottom was handed the role of the head coach at the start of the 2016-17 campaign, and the 40-year-old did a wonderful job at Oakwell. The Tykes finished above the likes of Nottingham Forest, Birmingham City, Queens Park Rangers, Ipswich Town and Wolverhampton Wanderers - clubs who have been in the Premier League before and who are traditionally seen as bigger with a larger fan base. Not many will be expecting Barnsley to challenge for a top-six finish in the Championship during the 2017-18 campaign, but the Oakwell faithful will want the team to push on from last season. Of course, the main objective for Heckingbottom’s side has to be avoiding relegation to League One as in the long run that is not healthy for the club, but another mid-table finish would be hugely welcomed by the fans. To that effect, Barnsley have been quite active in the summer transfer window and have made a number of signings so far. Left-back Zeki Fryers, 24, has moved on a free transfer following his departure from Crystal Palace at the end of last season, 21-year-old central defender Liam Lindsay has joined from Partick Thistle, 21-year-old midfielder Stevie Mallan has switched from St. Mirren, and right-back Jason McCarthy, also 21, has arrived from Southampton. Midfielder Cameron McGeehan, 24-year-old winger Lloyd Isgrove, 23-year-old midfielder Brad Potts, Matty Pearson - who is 24 years old and can operate as a defender or as a midfielder - and 22-year-old Mamadou Thiam, who can play as a forward or as a winger, have also made permanent moves to Barnsley. Then, there is Harvey Barnes, the 19-year-old midfielder who has been signed on a season-long loan deal from Leicester City, who won the Premier League title during the 2015-16 campaign. Manager Heckingbottom has recruited young, energetic and vibrant players, and it seems that he wants players whom he can coach and train to become better. Of course, for a club like Barnsley who have limited funds and restricted pulling power, they cannot afford to make big-name signings, but the young players that the Reds have brought in could prove to be a huge success. Another youngster who will be expected to be a success at Oakwell is Ike Ugbo. The 18-year-old forward has been recruited on a season-long loan deal from last season’s Premier League champions Chelsea, and the youngster will be aiming to establish himself as a key player in the team as the season progresses. Ugbo has been at Chelsea since 2007 and this is the first time that the teenage forward has been sent out to a club where he can get experience of professional football. The youngster played 15 times for the England Under-17 side and has scored one goal in three appearances for the England Under-20 team so far in his career. The forward has already made three starts in all competitions for the Tykes so far this season, and his performances have been relatively encouraging for an 18-year-old getting his first taste of professional football. Ugbo opened the scoring as brilliant Barnsley put three past an out-of-sorts Sunderland in their last home fixture. A hugely talented and promising young forward who has a keen eye for goal and has a lot of potential, the Chelsea-owned forward could easily score 15 to 20 goals in the Championship this season, and that should be enough to see Barnsley finish above the relegation zone in the second tier of English football. Could Ugbo finish the 2017-18 season as the top scorer in the Championship? The odds of the Barnsley forward doing that are 100/1, and although that does look like a long shot, it could be a smart long-term investment if you take advantage of the free bets on offer on Oddschecker and wager a small amount on him. After all, not many would have expected Tammy Abraham to be as successful for Bristol City in the Championship last season as he was. The 19-year-old striker scored 23 goals in the league during the 2016-17 campaign, same as many as more established strikers Glenn Murray (Brighton and Hove Albion) and Dwight Gayle (Newcastle United) who were playing in better teams with better midfield players to create chances for them. Abraham scored just four fewer goals in the league than top scorer Chris Wood of Leeds United, who narrowly failed to finish in the top six last season. 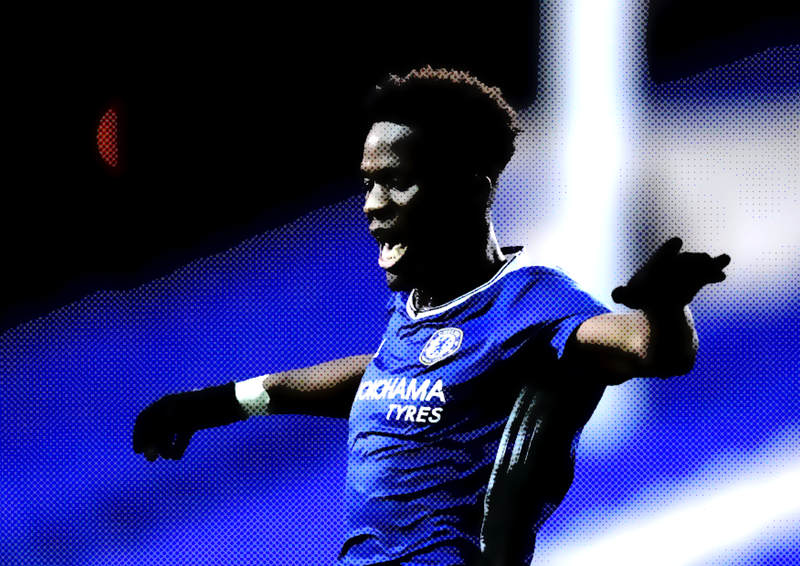 Could Ugbo be this season’s Tammy Abraham? Why not? With his talent, hunger and will to succeed, and a coach like Heckingbottom, the English teenager can certainly surprise a few defenders in the Championship this season. Moreover, the youngster has the 'surprise factor' - opposition teams in the Championship do not know exactly what to expect from him. 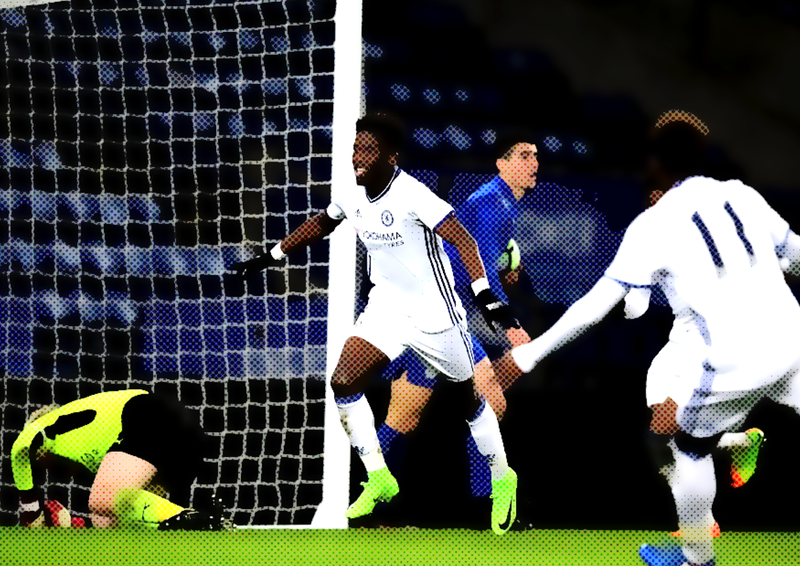 Ugbo has a strong record for the Chelsea youth teams. The youngster scored 23 goals in 35 matches for the Chelsea Under-23 and Under-18 sides last season. The teenager was also successful with the England Under-20 side at the 2017 Toulon Tournament earlier in the summer. Earlier in his career, the youngster played in a number of positions, and this experience could come handy as the season progresses. The youngster will also bring a winning mentality to the Barnsley squad. The teenager was part of the Chelsea team that won back-to-back UEFA Youth League titles in 2015 and 2016. Barnsley are among the favourites for relegation to League One at the end of the season, according to latest betting odds, and their start to the 2017-18 Championship campaign has been far from impressive. However, the Tykes were similarly underestimated last season, and they ended up above some of the bigger clubs in the division. Could something similar happen this time around? Yes, it certainly can, especially with Ugbo in the team. If the forward continues to the bang the goals in, then the Barnsley fans will be in for a great ride.